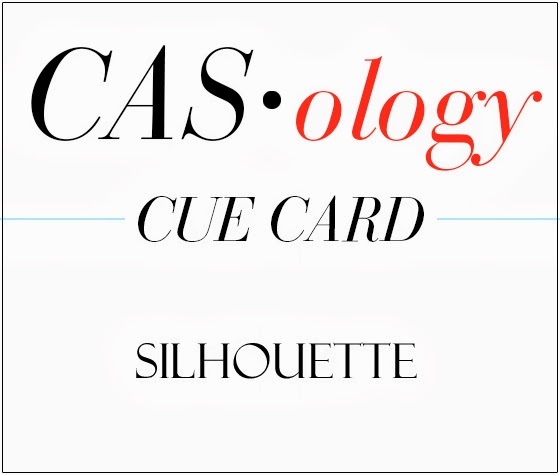 This week's CASology Cue Card is Silhouette! My nephew is turning 6 in November, and this is his current favourite silhouette! I cut the bat on my Portrait and used my Parker numbers (Memory Box) for the 6. By using clear, high contrast colours and simple shapes, the overall feeling is still clean and simple. Now it's your turn! But before you go, check out what the rest of the DT came up with for your inspiration! 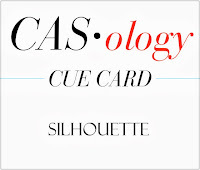 Yes you are always so super creative with your take on the cue! Love it. Holy awesome, Batman! holey bat signal, batman, (hee...just couldn't resist that one!!) this card is absolutely awesome and perfect for a 6 year old boy!! My adult son is a huge batman fan. I must remember to case this card for this upcoming birthday! Oh, I just LOVE your bold yellow background with your silhouette, Ardyth...Fabulous card! Your nephew is going to be the envy of all his buddies when he opens up this card at his birthday party...they are ALL going to want and Aunty Ardyth! Fabulously clean & simple - love the contrast and LOVE how the bat's wings extend over the edge!!! My 22 year old would die to get this...he is in law school now but when he is home, he can be found reading his Batman anthology book! Love this card, Ardyth..always a stunner each week. Holy smokes, Batman! This is one cool card! What a clever card Ardyth-brilliant take! Genius! Your nephew is going to LOVE this! Heck, I'd love it!! LOL! BAM! POW!! Another one knocked out of the park, Ardyth! 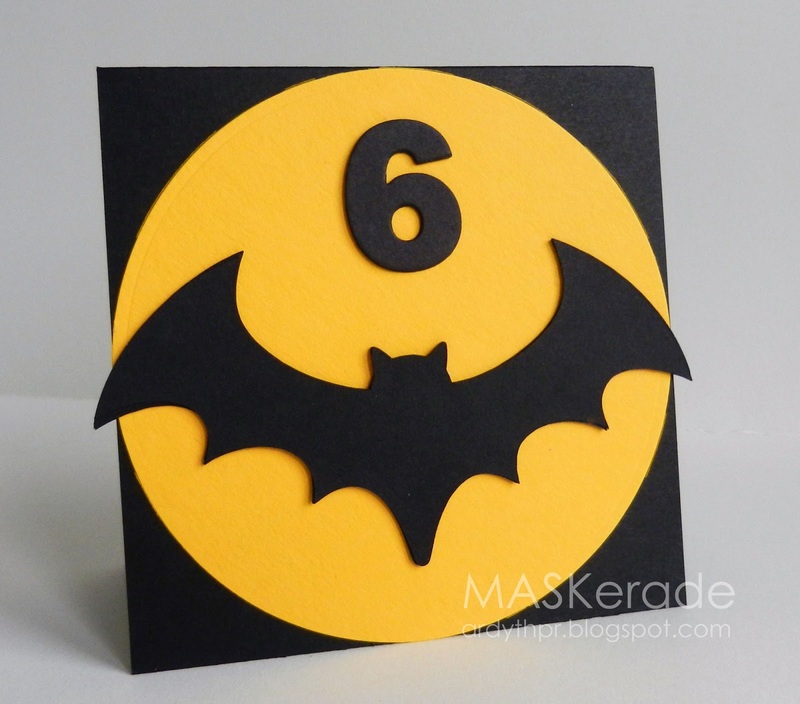 Love this Batman-referenced silhouette card...FUN!! !